Phosphoric acid occurs in the cane juice as both soluble phosphates and in combination as protein in the cell material. But both phosphates are not participate in reaction, only the soluble phosphates take part in the reaction of defecation. If the phosphate content is less than 200 to 300 mg/P2O5 in juice, it is beneficial to make additions of inorganic phosphate to raise the juice phosphate level to above 250-300 mg/kg. The phosphoric acid added to the juice precipitates part of the colloids and coloring matter that it contains. The precipitate formed with lime is mainly Tricalcium Phosphate. Better clarification with lighter colored clarified juice. Disadvantages of too much phosphate addition can be higher chemical costs, higher lime consumption and higher mud volume (and hence higher filter mud sugar loss). The major chemical reaction is that of the Ca++ cation with the phosphate ion to form phosphate Intermediates and to precipitate tricalcium phosphate Ca 3(PO4)2. 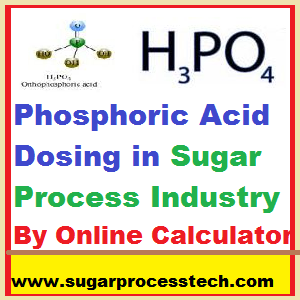 We have to know the activity of calcium and phosphate ions and how the phosphate components behave in the adsorption and absorption of organic colloids and other non-sugars. Required phosphoric acid (in P2O5 Content) dosing in PPM ( R )to raw juice ( To know this analyze P2O5 content in mixed juice before addition than we can concluded to how much dosing required to raw juice). Calculate mixed juice quantity (Q ) in Ltrs/hr. 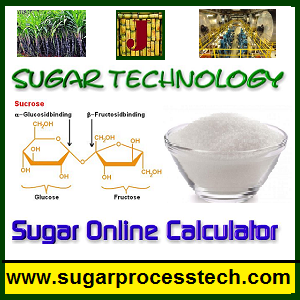 Flocculants Used in Sugar Processing | Flocculant Dosing Calculation. 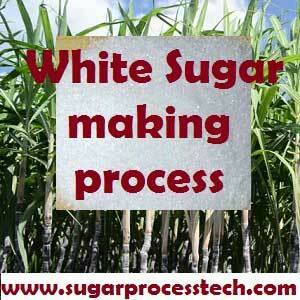 Juice Sulphitation Process | Methods of Sugar Cane Juice Sulphitation. Concepts of Juice Defecation Process and its Mechanization. Very nice and much useful calculation for sugar mills. 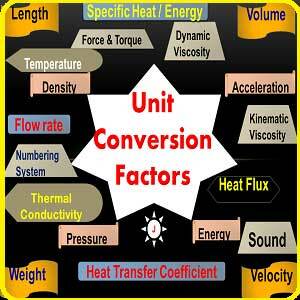 Very useful calculation for sugar mills engineering & operations professionals.